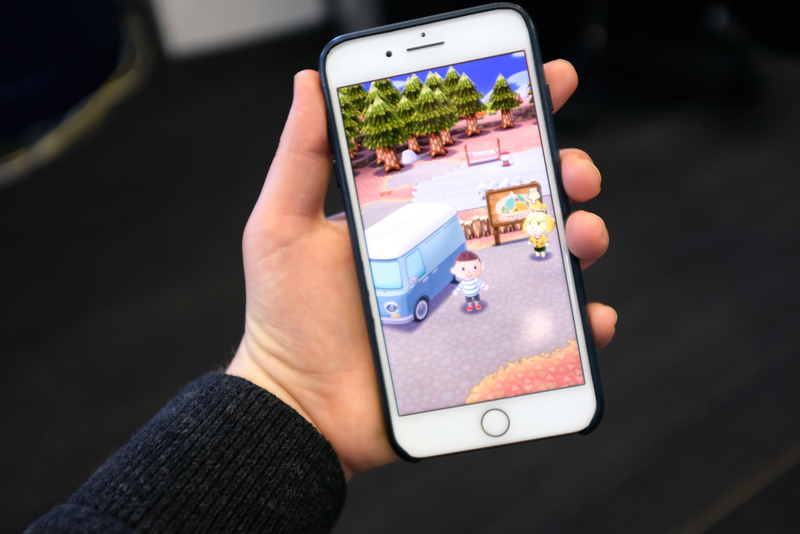 No doubt hoping to get a jump on that holiday traffic, Nintendo’s latest mobile opus, Animal Crossing: Pocket Camp has hit iOS and Android a day ahead of schedule. The latest installment of one of the game company’s most adorable franchises was first announced this time last month. In spite of some skepticism, early looks at the title were complimentary, noting that the title does appear to be more loyal to the console versions of the series than other recent mobile titles like Super Mario Run. And, unlike Mario, the new game is free to play — it seems that, in spite of what appeared to be healthy download numbers, the company ultimately wasn’t happy with its return on investment with the side scroller. This time out, Nintendo will be making money on in-app purchases, via “leaf tickets” that let users unlock items. That sort of incentive may push Nintendo to invest more in continued support of the game, offering up more experiences well after today’s launch. From a cursory look, however, it’s already one of the richest experiences Nintendo’s offered up on mobile so far, with camping-themed gameplay that closely mirrors its predecessor. There’s plenty of room for world building, too, if you pony up the aforementioned leaf tickets. A number of eager users have reported server errors attempting to download the title, but for what it’s worth, I was able to get the game right away, as evidenced by the above screenshot. So, I’ll be enjoying the great outdoors from the comfort of my iPhone.